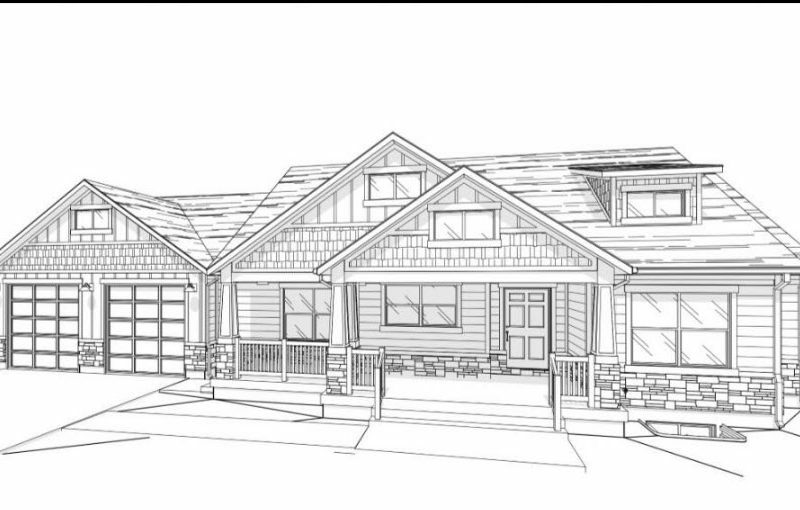 Aspen Meadow is a new single family home subdivision in Fielding, UT. Rural community at its best with lots of open space and beautiful views of the mountains on the east and the west. Ready for the quiet life? This would be your answer.